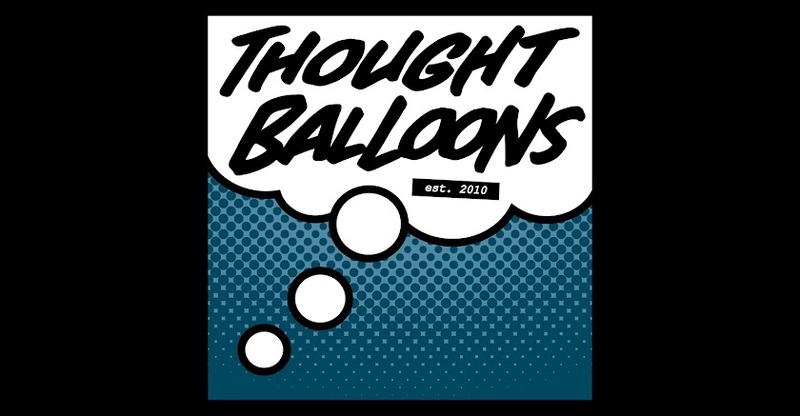 Thought Balloons - Creating Comics One Page At A Time: Why Evil Twin? Why should we write an Evil Twin story? The concept is timeworn and reoccurring. The evil other-half has been present in literature since at least Dr. Jekyll and Mr. Hyde. Sometimes it’s purely metaphorical, the concept of a reflection of ourselves that is nefarious in nature. Sometimes it is a little more literal, such as the evil crewmembers from the Star Trek episode Mirror, Mirror. Even The Simpsons has done it. And the concept of an evil twin is not at all foreign to comics, what with Bizarro, the existence of Earth-3, and other more obscure occurrences. If you write in serial, you'll likely encounter the evil twin. So this week, don your goatee, practice your maniacal laugh, and think to yourself "What would an evil twin do? ".